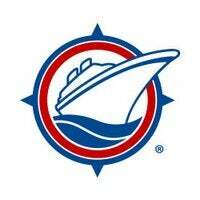 Cruise Planners is ranked #60 in the Franchise 500! 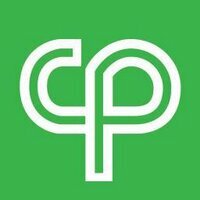 Cruise Planners, an American Express Travel Services Representative, is a home-based travel agent network. 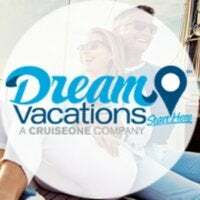 Cruise Planners travel agents work from home selling full-service travel packages, including cruises, land-based vacations, travel insurance, car rentals and more.